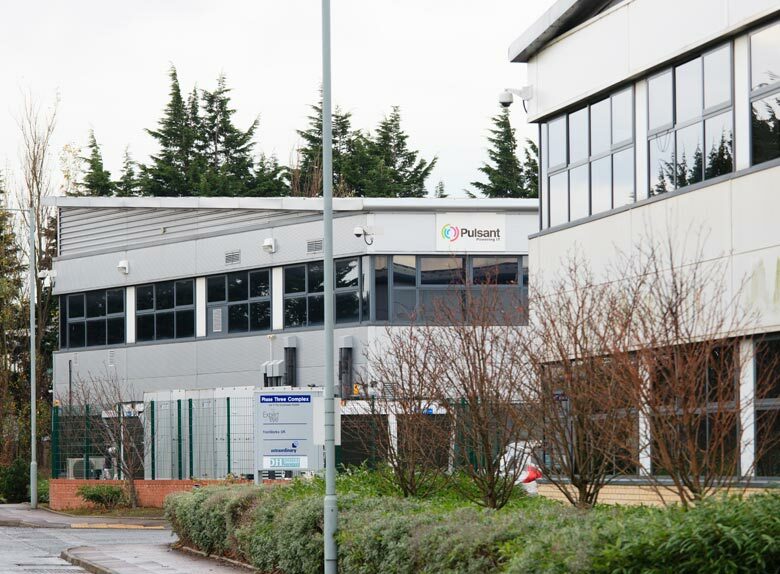 Pulsant, are proud to announce the expansion of our well-established South Gyle tier 3 datacentre site, based just outside of Edinburgh, with the construction of a new facility. The expansion project includes the construction of two new data halls, consisting of up to 64 racks in each, as well as build and configuration rooms and secure storage areas. The new facility will feature two-factor authentication security access and will be configurable according to specific customer requirements. We are currently the largest datacentre provider in Scotland and our South Gyle facility is the largest commercial datacentre in the country. It hosts the IX Scotland, the region’s dedicated Internet exchange, and currently supports 820 racks in two purpose-built redundant datacentres, featuring 24-hour a day security and support. The new halls will complement the datacentres’ existing infrastructure but will feature autonomous mechanical services in order to ensure complete redundancy and increased efficiency is achieved. South Gyle is supported by over 30 telecommunications carriers, is PCI-DSS compliant and G-Cloud accredited. The new halls will benefit from these features, with direct fibre access to a wide range of service providers and carriers, and will also make use of blended evaporative and fresh air cooling technologies and onsite high voltage network to ensure 2N delivery of power to each rack. “The decision to expand our existing site means that new customers can effectively move right into the new halls once construction is complete, as the infrastructure to support the racks is already in place. For our existing customers this increase in capacity ensures that they experience no disruption to their service, but will be able to take advantage of the additional racks with ease,” says Lovell. The expansion project is scheduled for completion in February 2015.